Open since 2010, the original TGS is located between I-25 and Washington Street in Northglenn. If you&apos;re in North Denver, Northglenn, Thornton, or Broomfield, come see where it all started at The Green Solution Malley. While you&apos;re here, stock up on top-quality flower, concentrates, edibles, and cannabis accessories from Colorado&apos;s favorite dispensary. You can trust our experience. The selection at this location is always impressive, with plenty of strains and edibles to satisfy all taste buds. 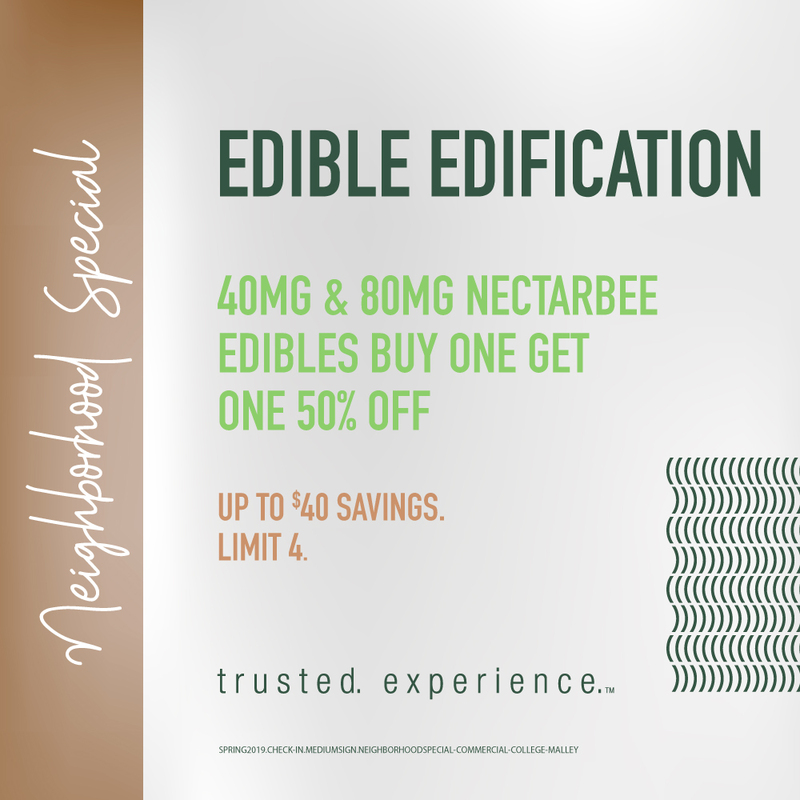 The Green Solution has over 40 different varieties of edibles and an extensive lineup of award-winning concentrates including natural hash, wax, kief, shatter, jelly hash, sift and more. Stop by our Malley location to pick your favorites. Already know what you want? Call ahead to take advantage of the Express Pickup windows in the reception room to avoid the wait.